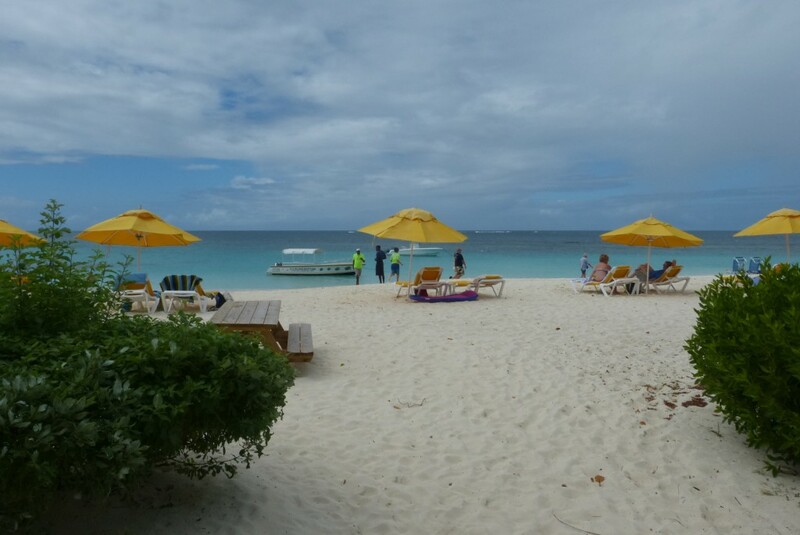 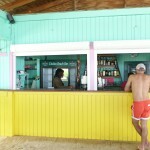 Elodia’s Beach Bar, located on Shoal Bay East at Elodia’s Beach Resort, doesn’t normally come up in conversations when discussing the best beach bars on Anguilla. 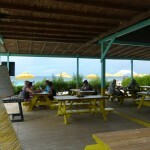 Maybe it’s because it’s located at a resort, albeit a small one with 12 total rooms, or it’s simply lost in the discussion that normally centers around the Dune Preserve, Elvis’, the Sunshine Shack and Uncle Ernie’s. 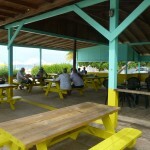 Whatever it is, don’t forget to check it out when on island as the views will take your breath away as surely as their rum punch, which Caribbean Journal describes as “one of the best the Rum Journal has ever had to privilege to taste.” On an island full of delicious rum punches, that’s pretty high praise. 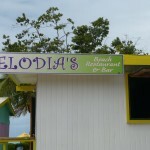 All photos provided by Joe Stauber, who stated that Elodia’s Beach Bar’s menu looked very good and was reasonably priced. He also mentioned that there is live steel drum music on Sunday afternoons and that several people told him the best snorkeling on the island was straight out from Elodia’s.